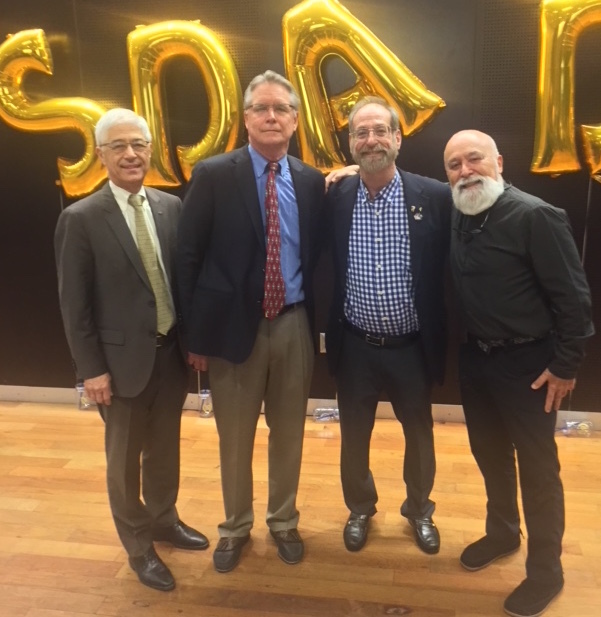 Dental leaders welcome Dr. Jack to the ASDA District 10 Conference. 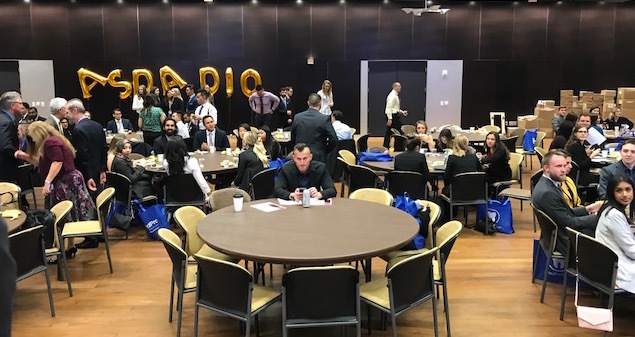 As the year unfolds, Dr. Jack Dillenberg spoke at the American Student Dental Association (ASDA) District 10 Conference promoting the emerging value-based approach to delivering oral health services. Specifically, he addressed the integration of oral health into primary care within an emerging system which will promote dental payments for health improvement rather than for services provided. He also addressed the critical issue of providing needed oral health services to the over 36 million disabled Americans. Dean Emeritus, Dr. Jack, with ASDOH students at the ASDA District 10 event. 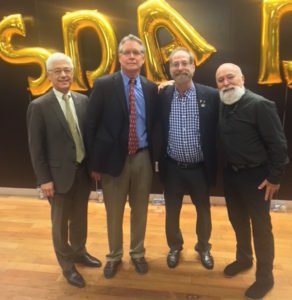 Additionally, Dr. Jack Dillenberg and co-author Dr. Leonard Goldstein have completed an article that will be published in the February issue of the Compendium Journal. 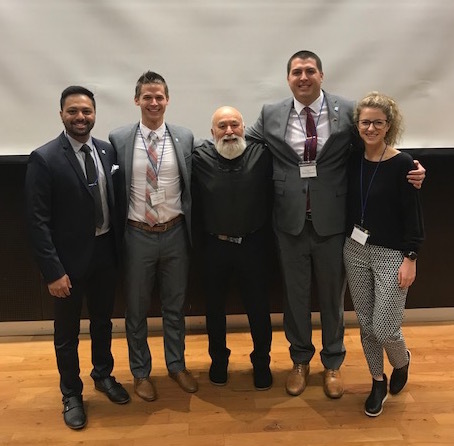 The article discusses the innovative structure of ASDOH and the recently founded ATSU Center for the Future of Health Professions. 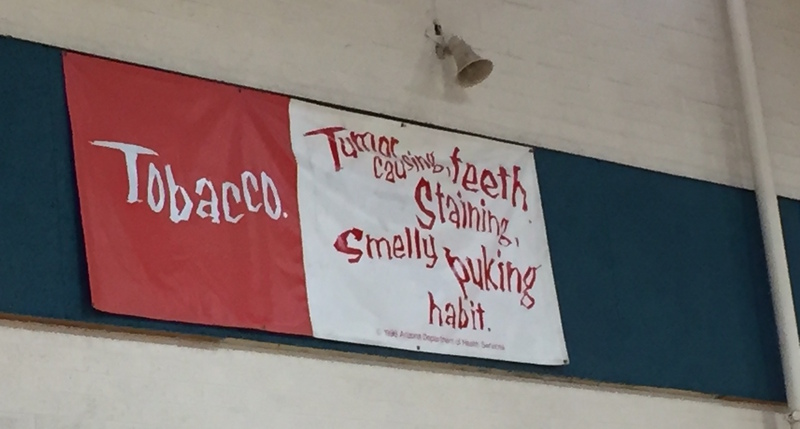 Dr. Will Humble, current Executive Director AzPHA, photographs the slogan of the anti-tobacco campaign initiated by Dr. Jack when he was Director of the Ariz. Department of Health.